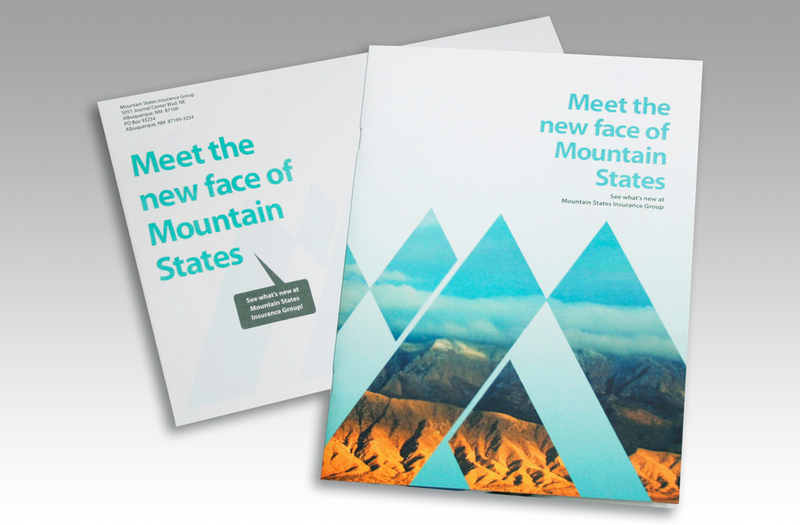 Branding campaign by Kinkopf design for Mountain States Insurance Group in Albuquerque, New Mexico. 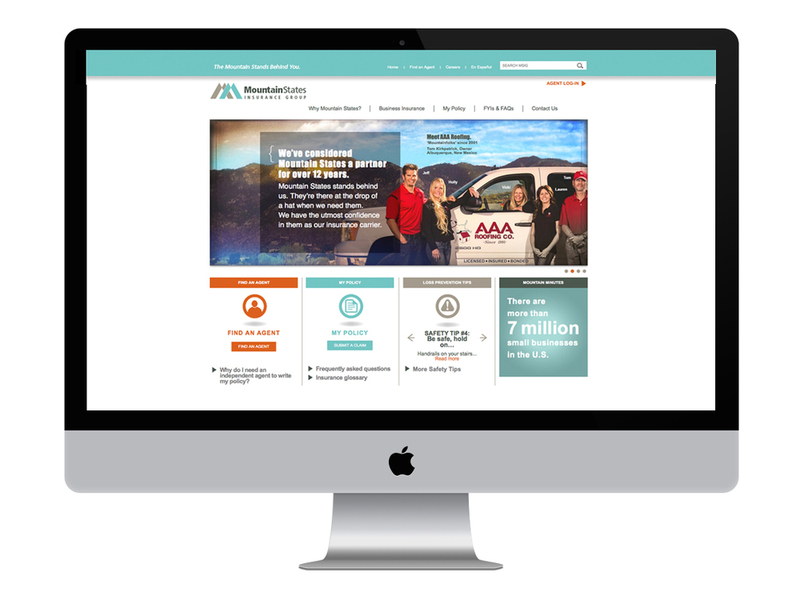 Kinkopf Design creative services included brand design and development, brand strategies, logo and brand applications, web design and development, design and development for special branded events. 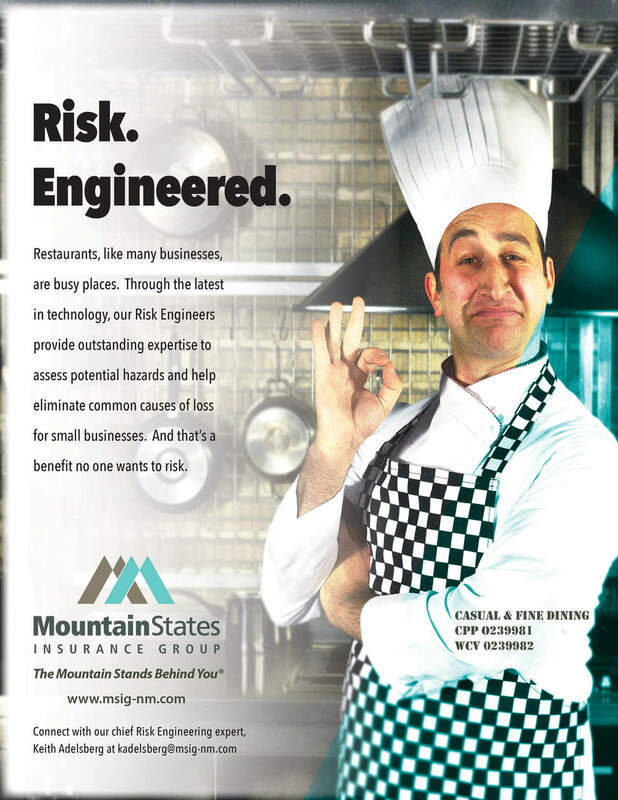 Mountain States Insurance Group specializes in insurance packages for small to medium businesses. 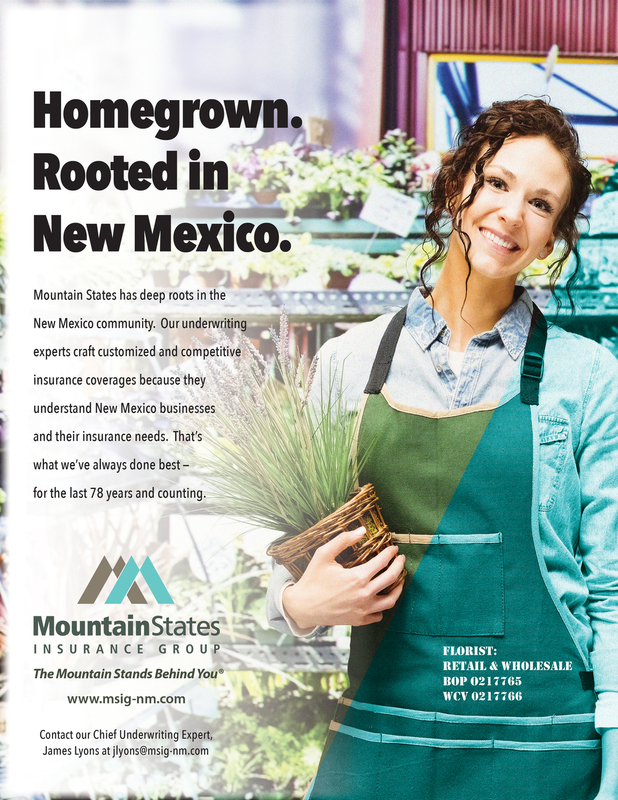 They have been a reputable leader in the commercial insurance industry in New Mexico for over 75 years. 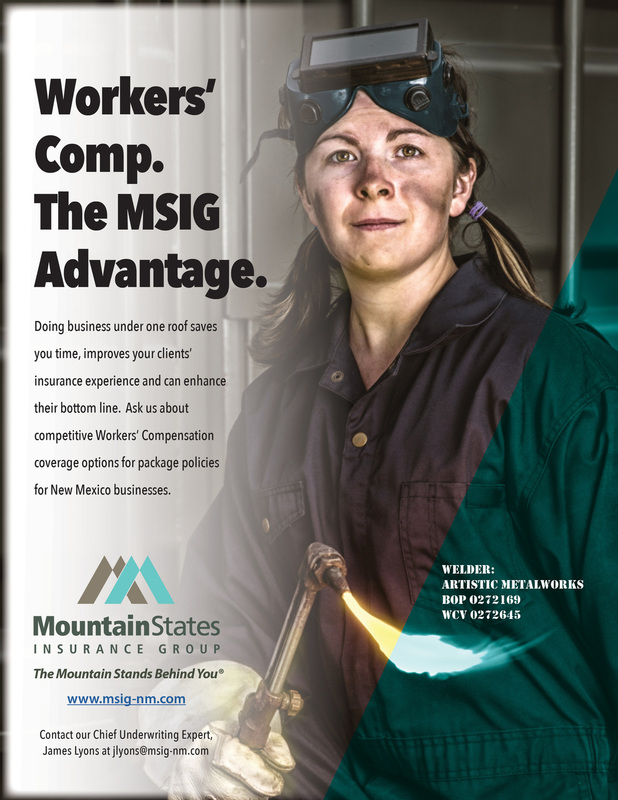 This agent booklet announced the re-brand in general and highlighted MSIG's brand attributes, insurance products and services, future territory expansion, and the features of their new website.